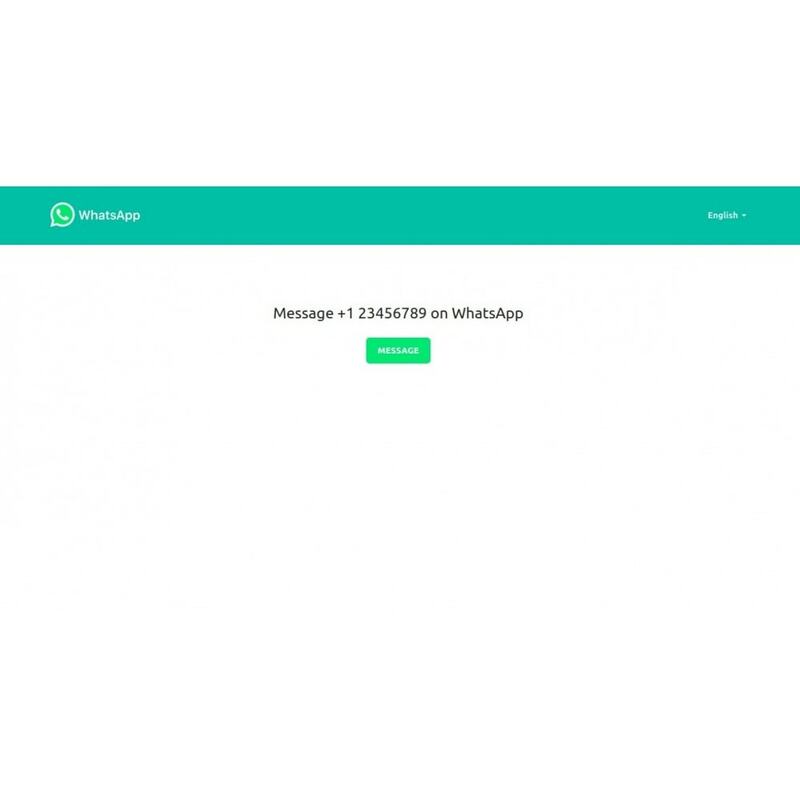 WhatsApp Click to Chat allows your customers to begin a chat with you without having your phone number saved in their phone's address book. By clicking the chat icon, a chat with you automatically opens. 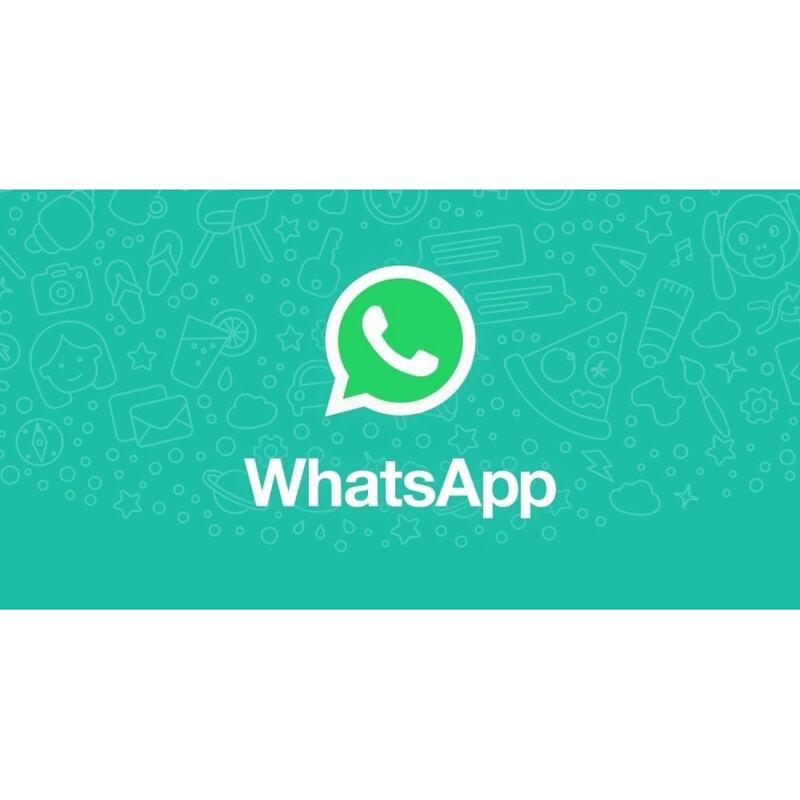 WhatsApp is one of the most popular messenger app used by millions of people. 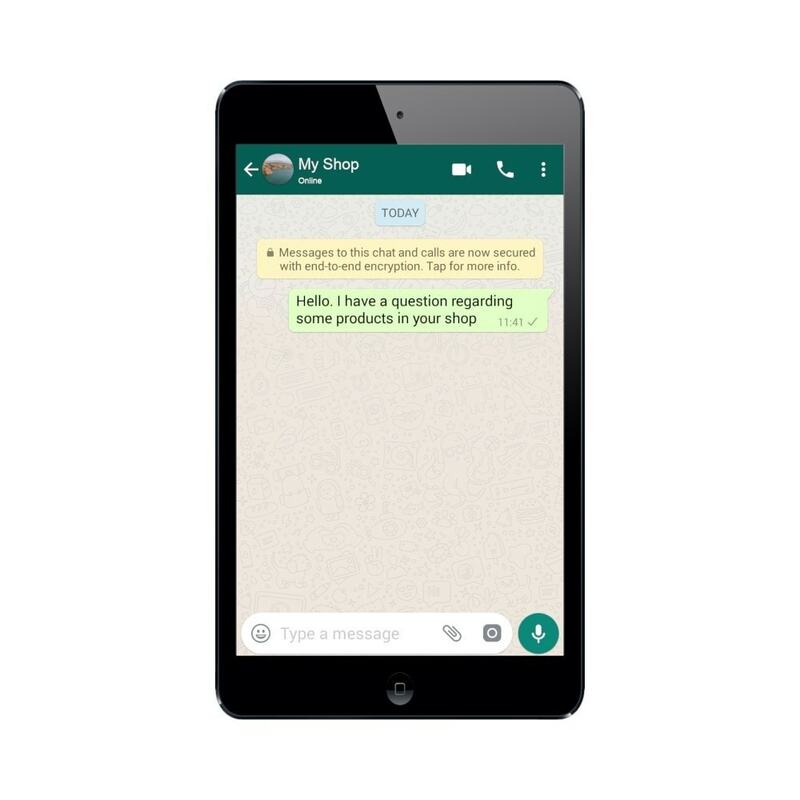 Provide quick support to your customers by WhatsApp. Chat with your customers anywhere you are. Your customers will enjoy quick way to contact you. You can place chat icon on right or left bottom of your page. You can restrict chat icon to selected pages of your shop. Option to place chat icon on left or right bottom. Allows to select page(s) for the chat icon. 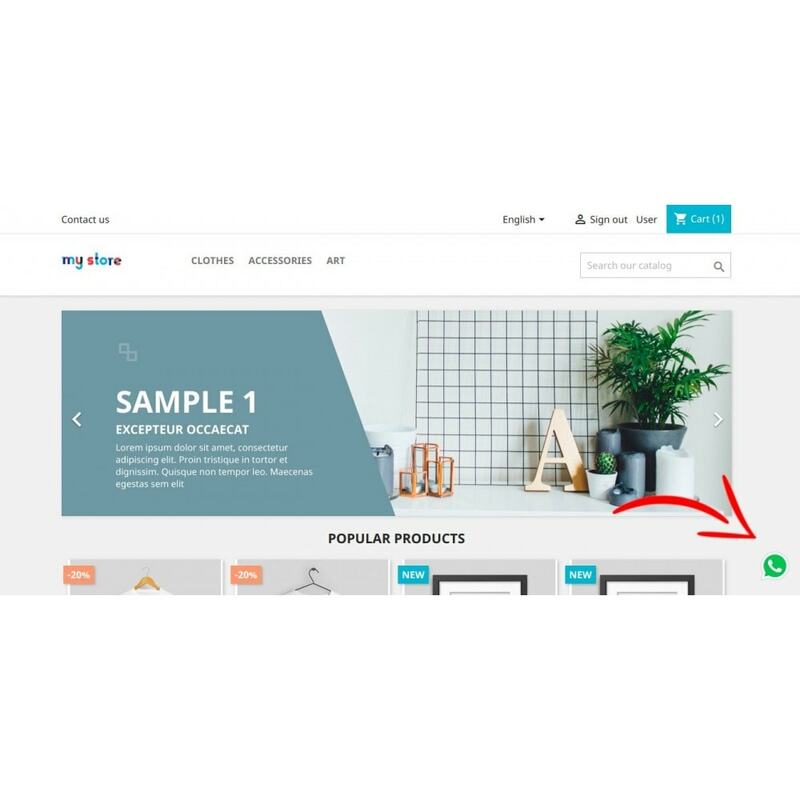 Customers will enjoy quick and easy way to contact the shop. 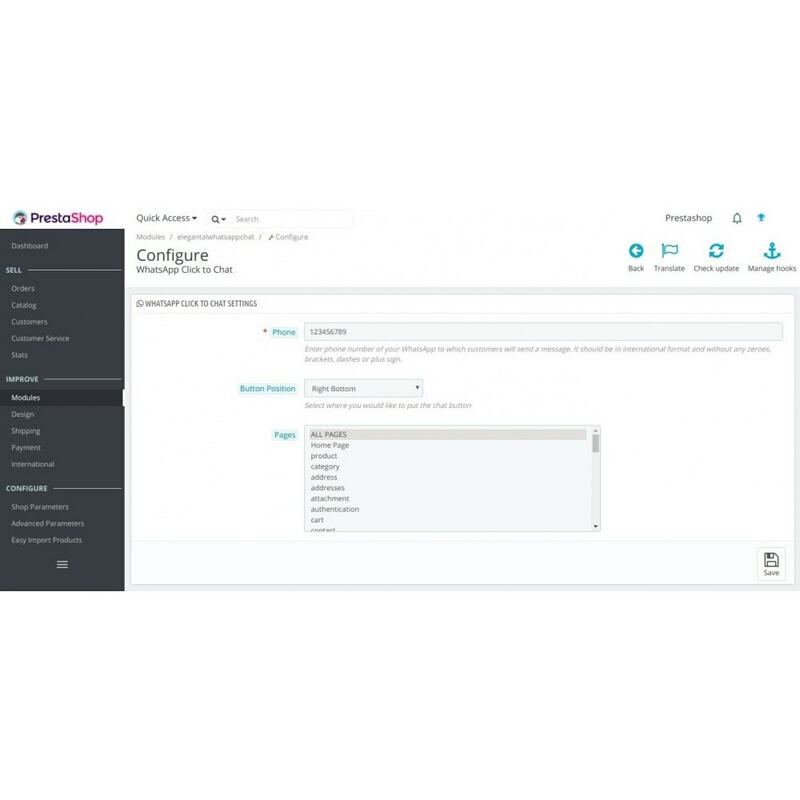 Enter your phone number in international format without plus sign and brackets.